The biggest and most-watched sports championships are back to our screens: La Liga, Serie A, Premier League, Bundesliga – you name it. 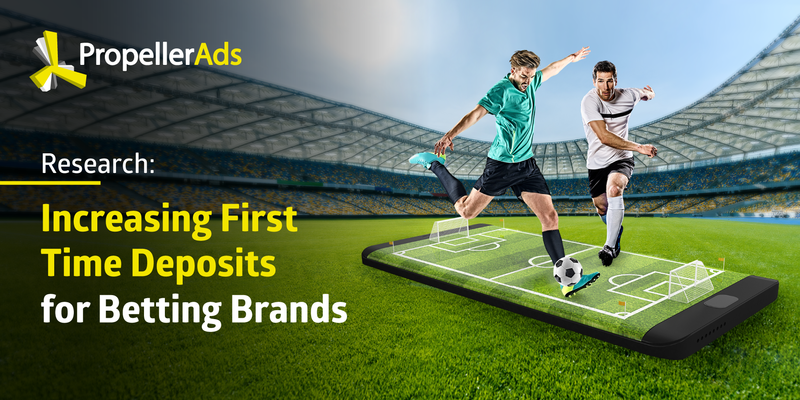 Time for Betting brands to shine! To give you more intel on how to approach your potential customers, we have compiled a brief report on what was working for our advertisers during the World Cup 2018. Don’t miss a great opportunity to gain industry insight and learn to advertise strategically!